Water is the most basic and yet most important building block of life. In regions of the world where clean water is regarded as a luxury, Empowering Communities aims to change that. With your help we can help deliver safe water to transform lives. Safe water and sanitation solutions that give women hope, children health and communities. 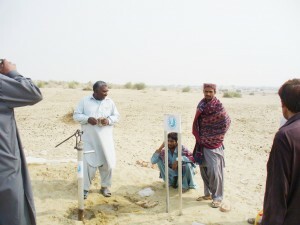 In 2015 Empowering Communities brought fresh water to over 4,000 people through hand-pumps the drought-stricken desert of Thar in Southern Pakistan. 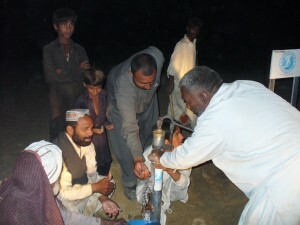 You can donate a hand-pump which we at Empowering Communities will install in the Thar Desert. You Can make a donation today and provide fresh water to people who desperately need it. The heat in many countries causes severe dehydration and many people die every year from this. 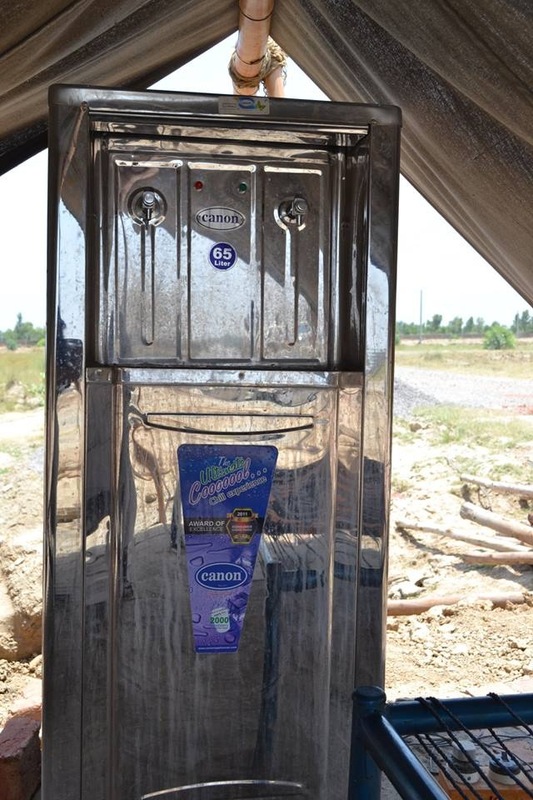 Empowering Communities has been installing secure, free-standing water coolers for use of the general public to be able to have cold, clean drinking water. A water cooler pumps, filters and distributes up to 100 litres of water every hour and will be installed for public access for everyone to use. 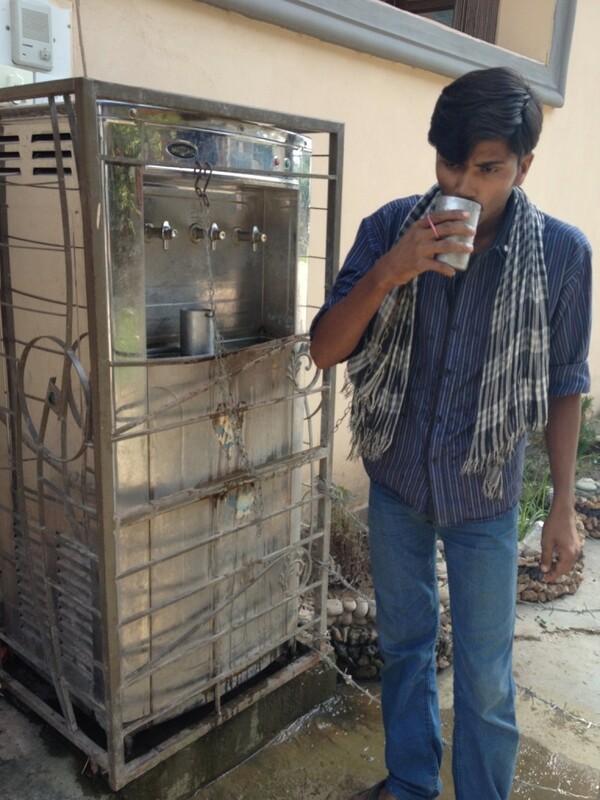 Labourers working under the intense heat are also provided with water-coolers.